Click here to go to the Lancashire County Council Winter page. In the event of heavy snow, we will do all that we can to ensure that the school day runs as normally as possible. If, in the event of poor weather, we are able to open the school, please do be mindful of slippery surfaces. 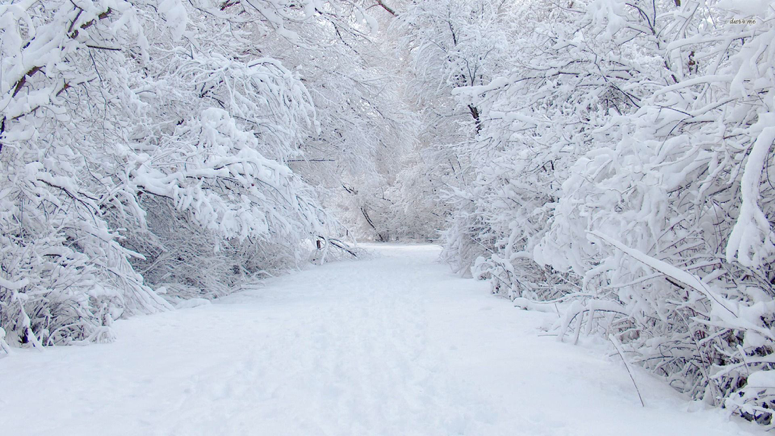 If a path has been cut through the snow, please try to use whichever route you deem safest! Throughout the year, please ensure that your child is suitably equipped for the day by taking time to check a local weather report (click here to go straight to the Met Office report for Darwen). In the event of the school being open on a snowy day, we would like the children to be able to make the most of such rare occasions and will try to get them outside to enjoy the conditions. Therefore, please ensure that on such days children have wellies, coat, scarf and gloves. A change of socks would also be a good idea! If you are stuck for something to do at home, have a go at one of these activities. Bring in what you did to show your teacher!